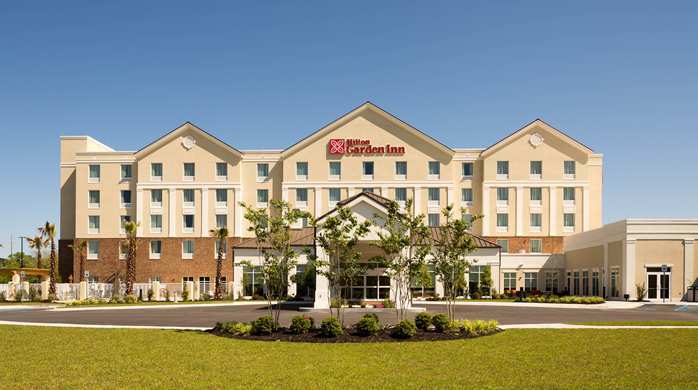 HGIM, LP is taking part in the $18,000,000 development of the Hilton Garden Inn in Pascagoula, Mississippi. Thirteen investors have invested $6,500,000 this project, which will create over 160 jobs. Investors filed petitions between September and November 2013 and these petitions were approved beginning in the first half of 2015!! HGIM is being undertaken in cooperation with a number of local developers, including one whose equity contribution was the land on which the Hilton Garden Inn was built. For many years, the site was home to the LaFont Inn, a local independent hotel. As tourist tastes changed, it became clear that it would be smart to simply tear down the LaFont Inn and start over with a modern building than attempt to rehabilitate the dated structure. Construction on this project began while EB-5 investment was being raised, and the facility opened in March 2014 and the EB-5 funds, once available, will help put the hotel on solid financial ground.